Fine and rare slim platinum Art Deco minute repeater made by Audemars and Touchon for Tiffany, circa 1920 Beautifully refinished silver dial with applied gold numerals. 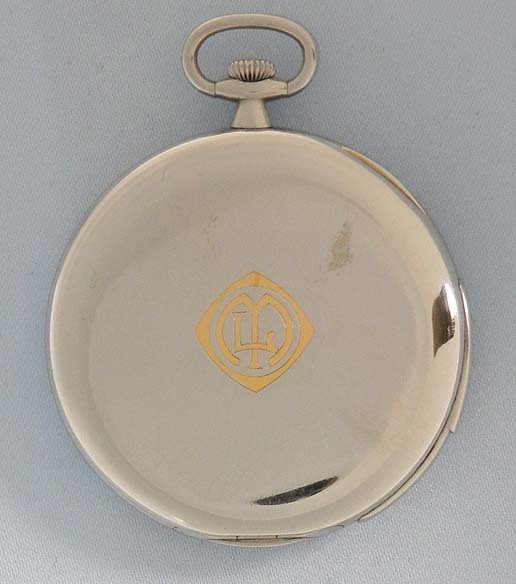 Plain polish case with repeat slide in the band. First quality nickel 29 jewel 8 adjustment movement jeweled to the center and the hammers. 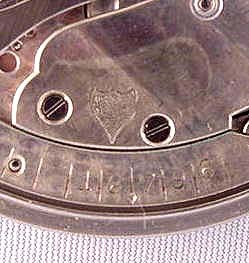 Audemars Piguet trademark on the movement under the dial. Excellent example. 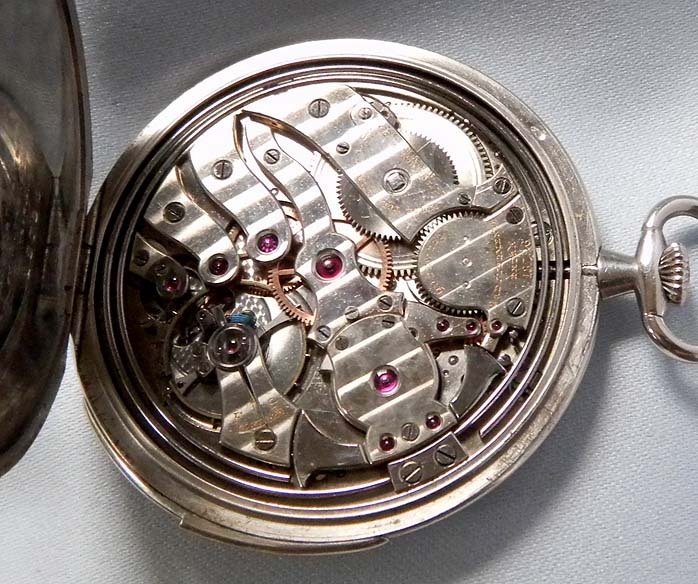 The movement for this watch was supplied by Audemars Piguet, completed by Touchon, and retailed by Tiffany. 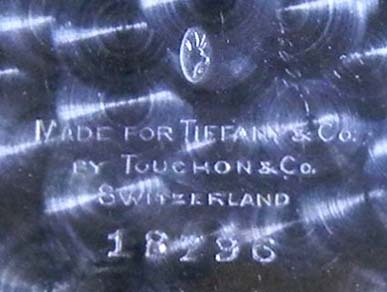 The movement is marked 'Made for Tiffany & Co. by Touchon, Switzerland 29 jewels, 8 adjustments, Extra'. 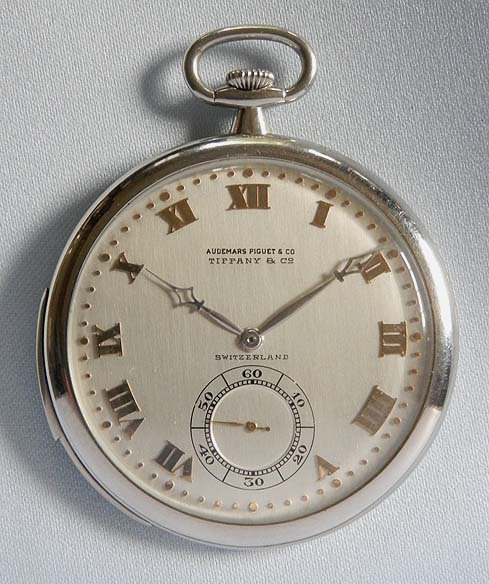 In the 1920's, Wittnauer, Audemars Piguet and Touchon were all affiliated and worked closely together.